You did it! Thank YOU!!! 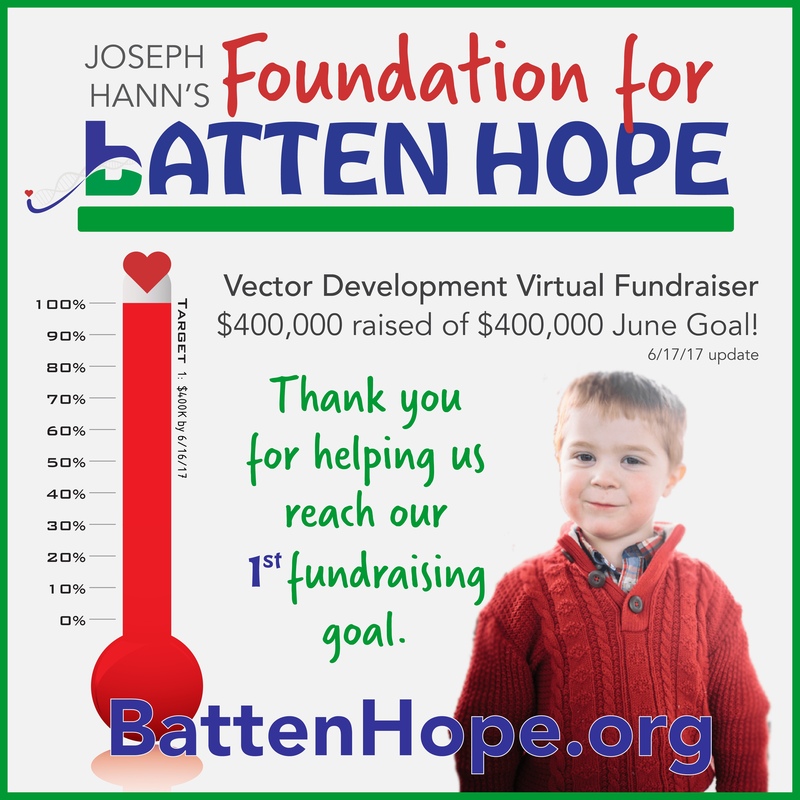 FAQ’s about Joseph, and many thanks to you for helping us reach our first financial goal!